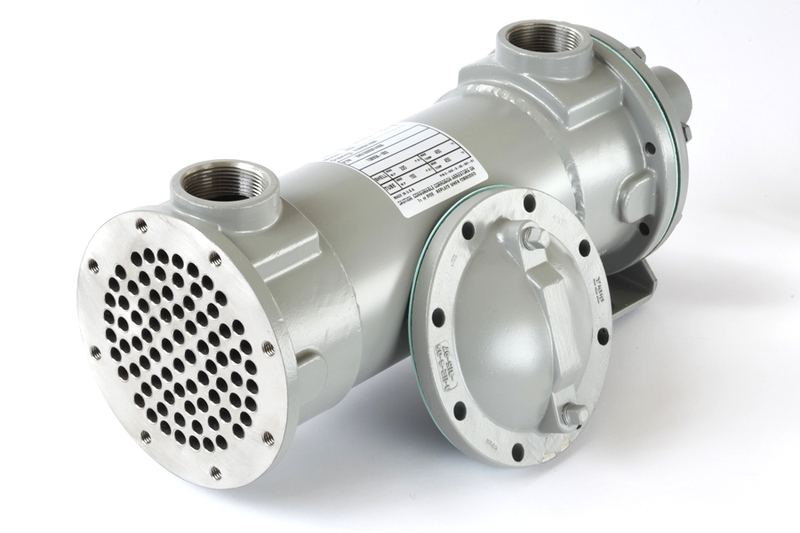 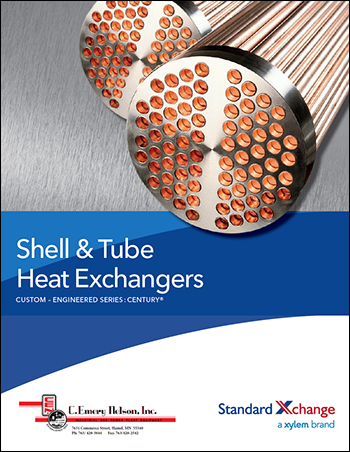 C. Emery Nelson, Inc. represents Standard Xchange, a Xylem brand which has over 100 years of experience. 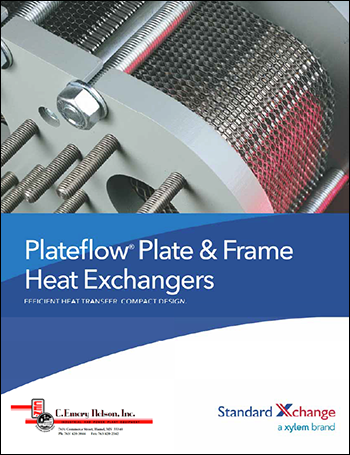 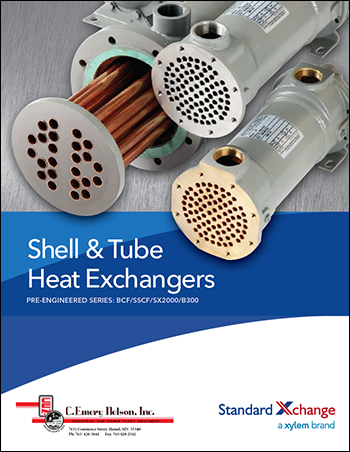 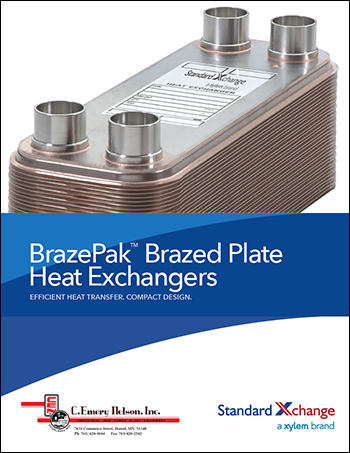 Standard Xchange (formally ITT Standard, American Standard, and Ross) manufactures plate and frame, copper and nickel brazed plate, standard and custom engineered shell & tube, and packaged steam condensers in Cheektowaga, NY. 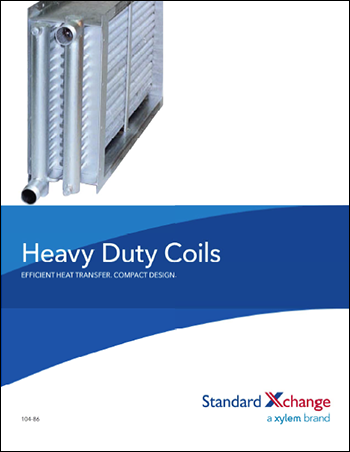 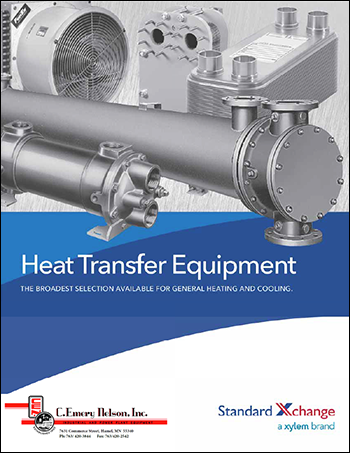 Steam or Product Condensers, Oil Cooler, Hydraulic Oil Coolers, Chemical Process Coolers, Feedwater Heaters, Tank Heater, Aftercooler, Jacket Water Heating and Coolers, Membrane CIP Heaters, Chemical Bath Heating, Etc.….